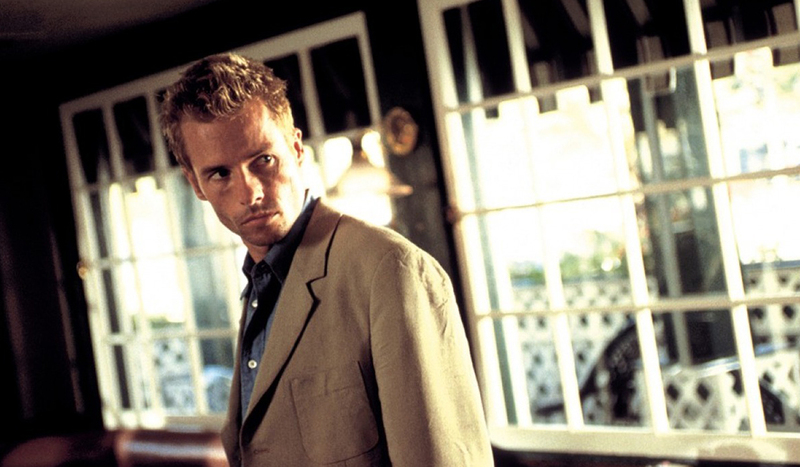 Filmmaking can be an expensive career, but there are certainly deals to be had. Come in under budget with these 10 filmmaking tools that are as affordable as they are essential. 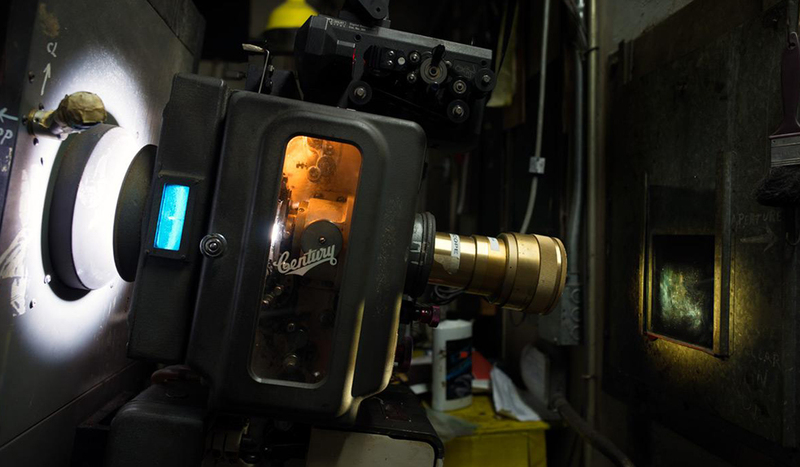 We can’t say it enough: working as a filmmaker often comes with a hefty price tag. To help ease the strain on your wallet, we’ve done some bargain shopping and found some filmmaking tools that you can put in your kit without breaking the bank. 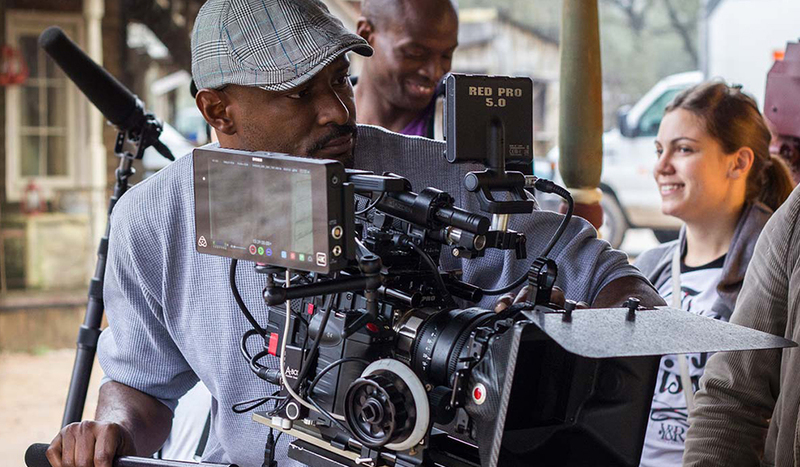 Note: the links below are examples of where you can purchase this filmmaking gear. These are not sponsored or affiliate links. We encourage you to purchase at your favorite gear store! 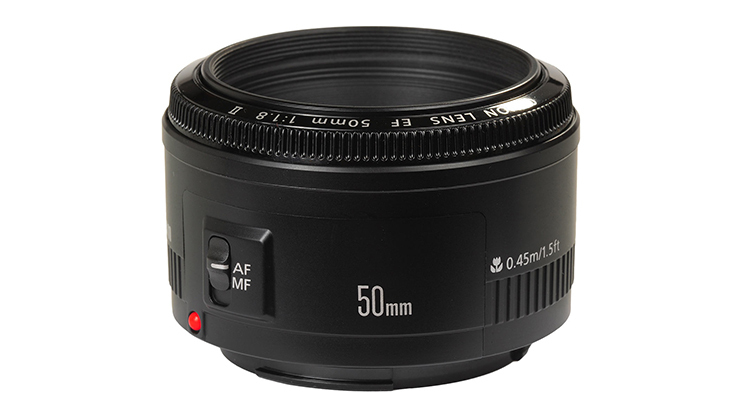 50mm lenses are a great investment and can be had for those on a budget. The Canon 50mm F/1.8 II is probably one of the most affordable lenses out there and the image it produces isn’t bad either. Yongnuo is also on the verge of releasing an affordable 50mm lens. You can find it for pre-order at B&H Photo. 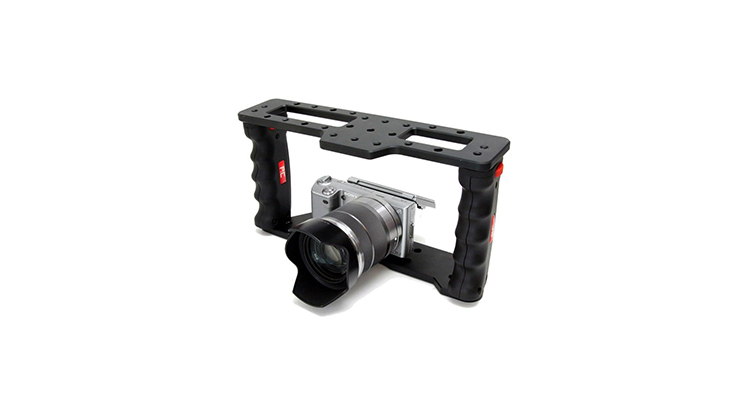 Most filmmakers like to have their camera mounted to some type of shoulder rig or grip system. 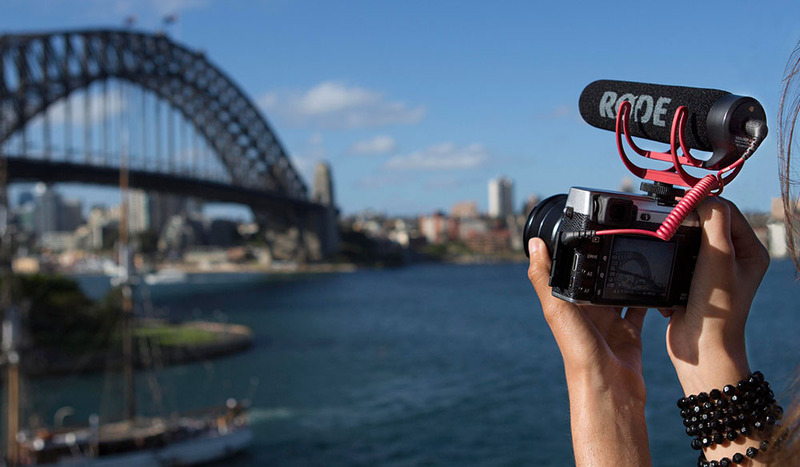 For DSLRs, you can essentially have both mount styles in one Spider Rig. 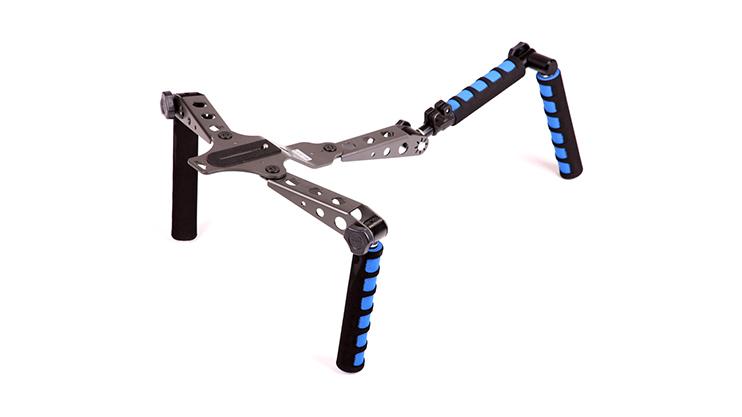 These rigs are really affordable and have a wide flexibility range. 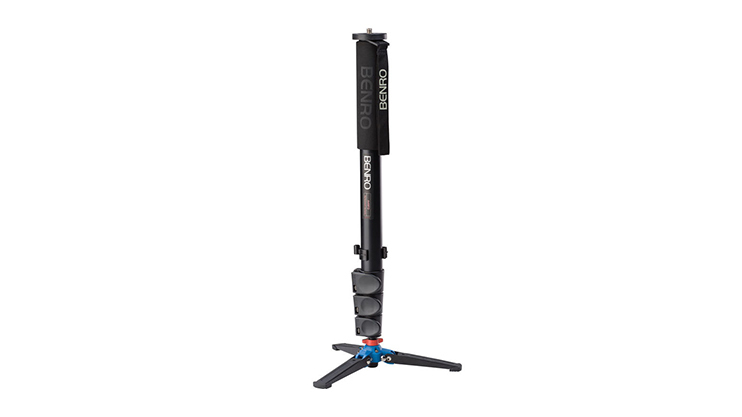 Maybe you don’t need the whole rig and you just want a sturdy and tough camera cage with a top handle. There are a wide variety of options here. A simple search on Ebay brought back a number of cages that are below $100. Sometimes you need more light to really capture a great shot on the fly. 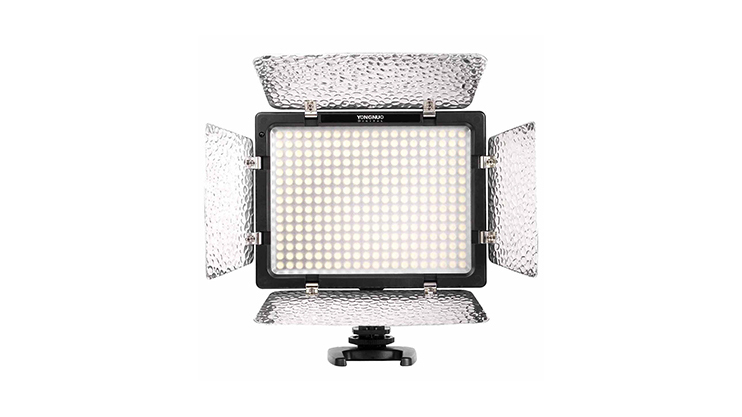 There are many options out there to help solve low light problems, but one of our favorites is the YN-300-II from Yongnuo. 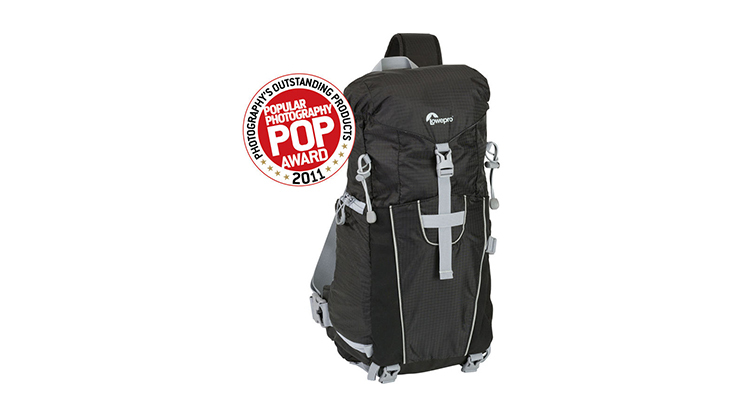 It’s sturdy, bright, and exceptionally affordable. In some situations, there can be so much light that you really can’t see the LCD screen on your DSLR. For those moments, you’ll want to grab an LCD Viewfinder. 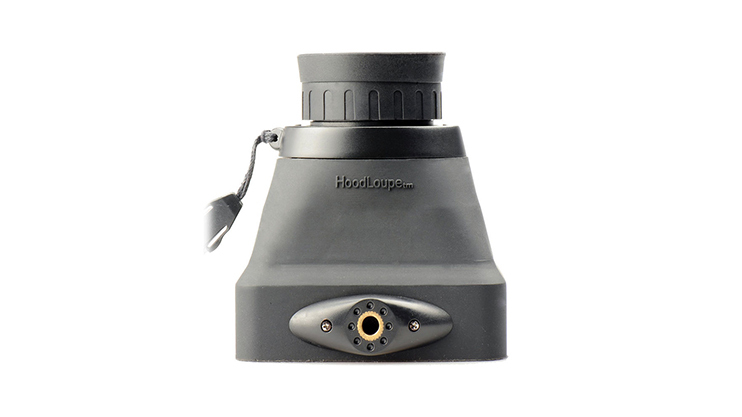 We found a Hoodman Compact Collapsable Viewfinder at B&H Photo that looks to be a solid option. You can never go wrong with a great pair of headphones like the Sennheiser HD 280. These headphones were recommended to me by several musicians, as well as a composer I frequently work with. 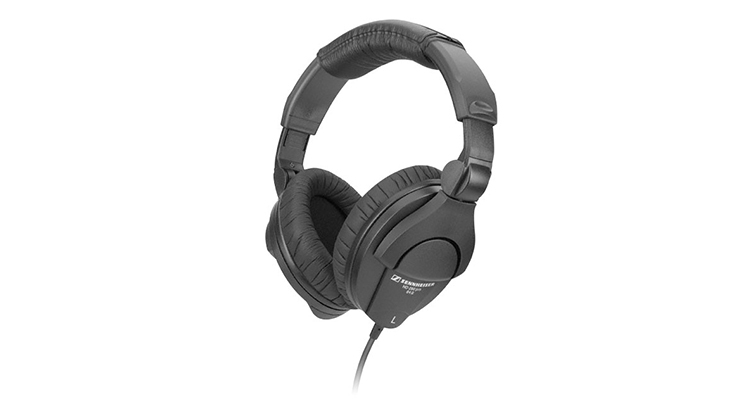 They produce a nice quality flat sound, which is what you want when capturing audio or mixing. So now you have headphones. Check. But how are you capturing your recordings? We recommend Rode if you’re on a budget. 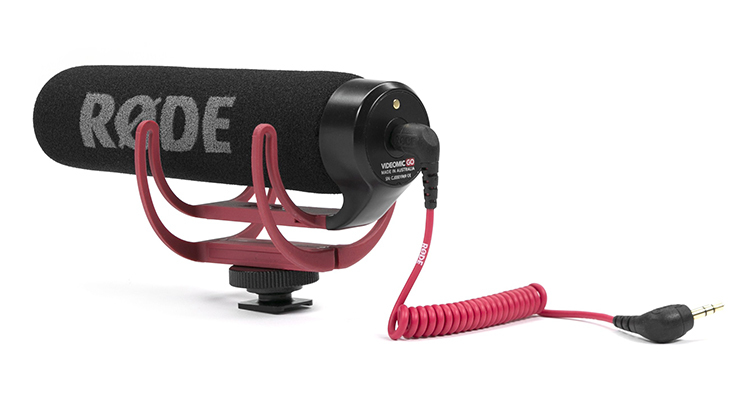 While it doesn’t capture the kind of audio as Rode’s NTG line of shotgun mics, it captures quality sound for the price tag. Okay, we have our headphones and we have our mic, so what are we recording to? 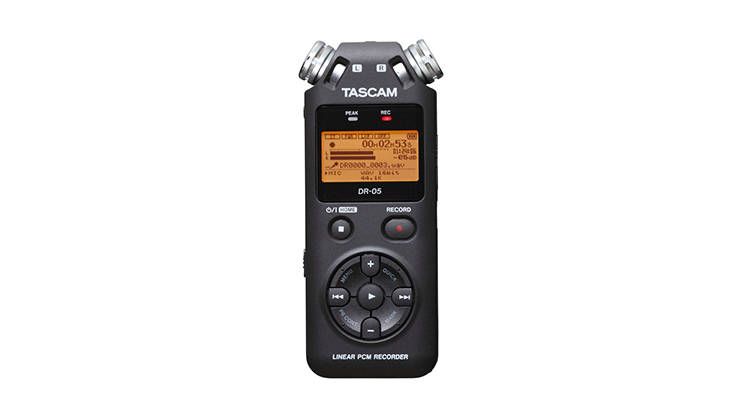 For that solution, we suggest looking at the Tascam DR-05. This portable recorder is great for those on a budget and it’s fairly easy to use. 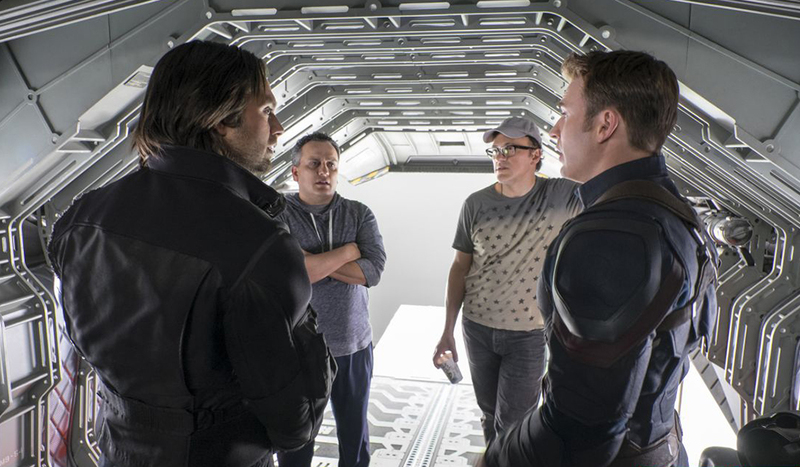 Well, now we have all of this new gear… Where are we storing it? Let’s look at the Lowpro Photo Sport Sling. It has dual compartments and plenty of space to hold all of the new equipment we’ve picked up. Bonus: You can also tie your Monopod to one of the bungie straps on the side! Know of any other essential filmmaking tools for $100 or less? Can you point us in the direction of a sweet gear deal? Let us know in the comments below.